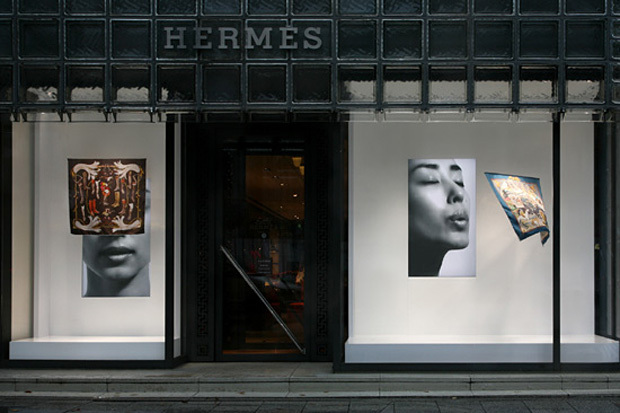 Japanese designer Tokujin Yoshioka has a new installation set up within Maison Hermes in Japan. 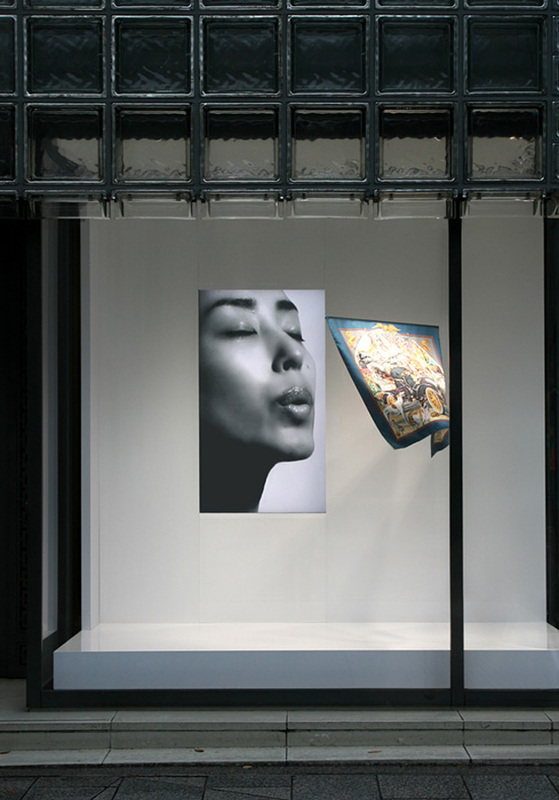 Japanese designer Tokujin Yoshioka has a new installation set up within Maison Hermes in Japan. Based off a window display he presented in 2004, this new set up features a restructured design with an appearance by a famed Japanese actress. 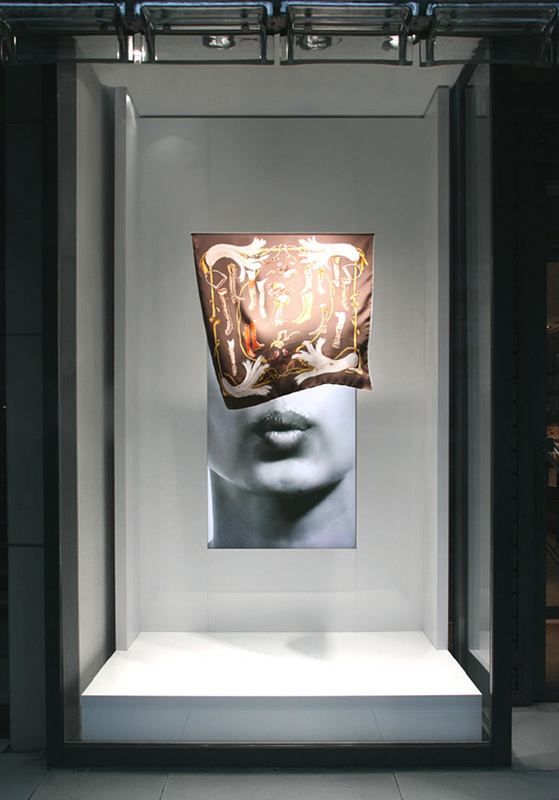 The display can be seen until January 19th, 2010.